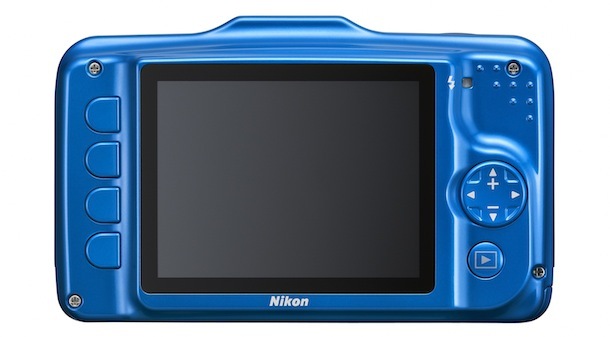 Nikon just announced the COOLPIX S31, a budget, rugged digital camera designed for families. As the successor to the COOLPIX S30 waterproof digital camera, the new S31 offers improved functions and operation with a symmetrical design that makes it easier to hold, can withstand the shock of a fall of up to 3.6 feet (1.2m), is waterproof to 16.5 feet (5m), cold-proof to -10°C, offers a more intuitive user interface, and comes in five colors. It also offers more ways for the entire family to enjoy the camera and expands the ways in which a camera is used to communicate with others through special effects and image retouch features like a slide show function incorporating original animated characters and music. Complete with fun shooting modes and a simple yet intuitive user interface, the resilient S31 is a family camera that can be confidently carried to the pool or around the jungle gym. The 10.1-megapixel COOLPIX S31 point-and-shoot camera takes the worry out of photography regardless of the setting or situation. Clear and precise images or HD video are made possible with the help of a 3x optical zoom (29-87mm equivalent) NIKKOR lens, and a dedicated video record button creates an effortless transition from stills to video. A 2.7-inch LCD display supports an enhanced easy and intuitive graphic user interface (GUI) that allows for simple navigation and several shooting and playback modes designed to make photography simple and fun when using the S31. 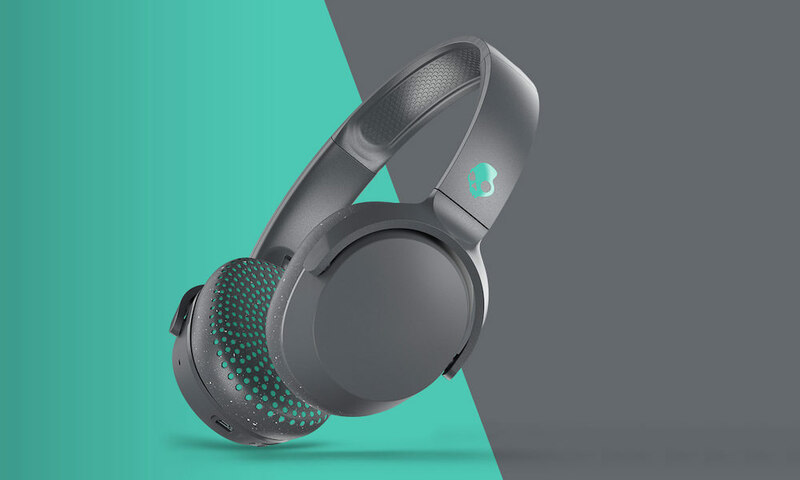 The camera allows the user to instantly show off his or her favorite family moments using unique playback options including in-camera slide shows and photo albums. Image editing and playback filter effects can also be applied to both stills and video, offering the opportunity to add a personal touch to every family memory. The COOLPIX S31 features functions that make shooting simpler than ever before. 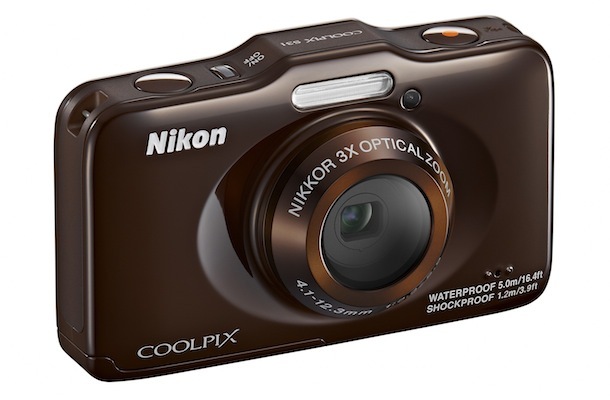 The Nikon COOLPIX S31 will be available in White, Blue, Pink, Brown and Yellow, in February 2013, for $119.95.